Anandamela Magazine is a fortnightly Bangla Magazine, published by ABP (Ananda Bazar Patrika Publications) from Kolkata. 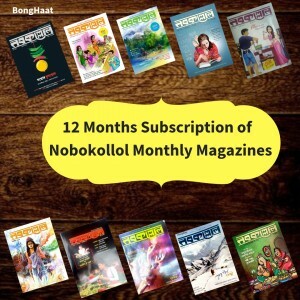 This Bengali periodical has served the childhood of Bengal in a most endearing way. 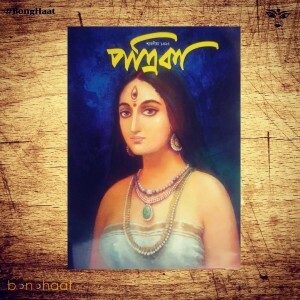 It has provided the children of Bengal with some finest novels, stories and comics by eminent Bengali writers. 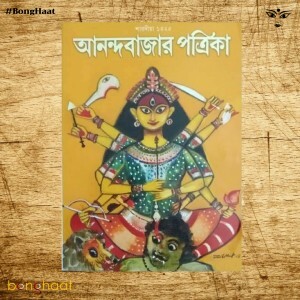 It has provided fun and knowledge, questions and answers, friendship and camaraderie to the Bengali reading population and has kindled the imagination of the children with its fabulous stories. It is now available for greater readership in and out of India.